Toyota’s approach to production is a great case study for companies that want to implement lean manufacturing. Entrepreneurs and managers shouldn’t think of lean as a trend or fad. It’s a solid initiative for boosting your whole company. Toyota adopts lean as simply one integral part of its business philosophy. So how does Toyota do lean? Just in time production. This means you have determined and arranged the best times to keep the production line moving so that the products roll off just as the need arises for them. Jidoka. The practice of identifying and preventing substandard parts from advancing through your system. Synchronize supple with customers. Toyota does this by being aware of the market all the time and developing contracts with their existing clients that coincide with their processes and stocks. This means that Toyota takes into consideration the quality, cycle time and stock of parts that they have to eliminate variability from the whole production line. Synchronize internal production. Take note that we use the term ‘synchronize’ instead of ‘optimize’. ‘Optimizing’ may mean that you push your process and machinery to top performance all the time. When you synchronize, you think of a balanced production line where there is little to no variation. This means that everything operates in sync with each other. Create flow. Flow is the allowance you give you lead time allotted for part production. Toyota makes sure that there is allowance for certain issues. You still want to cut lead time as much as possible but must leave enough room for problems like defects, transportation, turnover and others that can delay the process. Establish kanban. Toyota uses a special system called kanban that works as a pull-demand system. Toyota always knows the volume of its stock so that its inventory is full or at a certain level all the time despite production demands. Now that you have your plan in place, we think that Toyota takes lean manufacturing further, you have to decide if you want to do your lean process piecemeal or in a holistic approach. For Toyota, the segmented route worked better since they wanted to be meticulous and to learn lessons from each other manufacturing processes. You need dedicated managers to monitor your implementation and to run stress tests. This involves daily and sometimes hourly reports or reviews on the metrics and numbers you have in place. Only when you’ve implemented lean manufacturing you’re sure to find the bottlenecks or the parts of your processes that produce the most variation and delay. Deal with the constraints in a swift manner that focuses on the goals and plans you’ve aligned for your company. A large inventory (too large) is a signal that you have variation. This means you need to have more inventory on hand to make up for the time variation that people take to finish work. When your inventory needs to increase, this means that variation is occurring at some point in your manufacturing process. 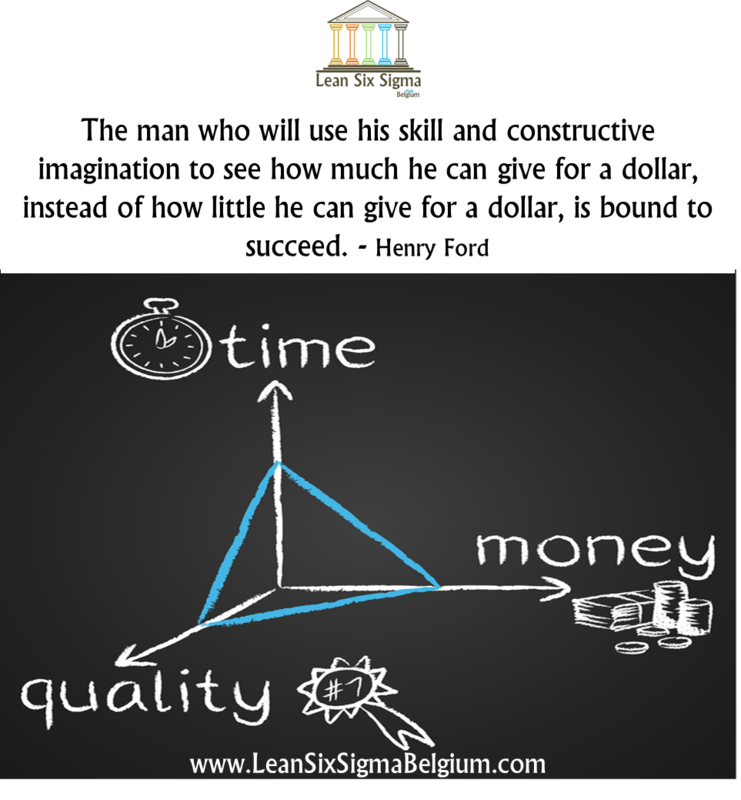 A good place to start when implementing lean manufacturing is training. Consider doing your pedagogy from the ground up and make sure everyone understands just what they need to do to keep your culture lean and mean.